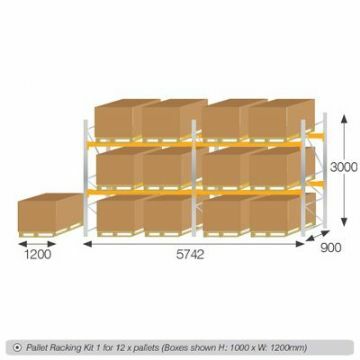 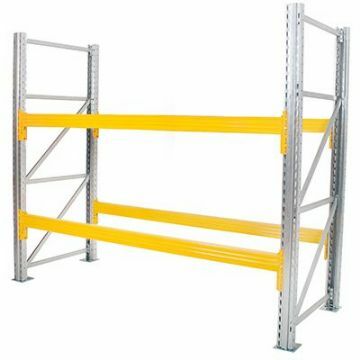 We have a variety of pallet racking systems that will provide the perfect storage solution for your business. 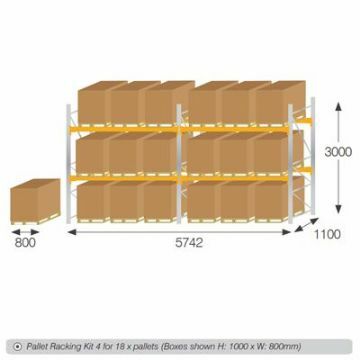 We take full consideration that each business needs to find a storage solution which makes the most of the available space. 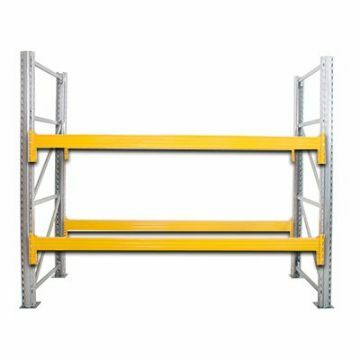 We will evaluate the type of goods you store, the amount of floor space available for the racking installation, the speed of throughput and the type of equipment you use before recommending the best solution.